It is a school's statutory duty to report on pupil outcomes at the end of Key Stage 1 (Year 2). 1. Day-to-day formative assessments - this is on-going from class work. 2. In-school summative assessment - this is at the end of a period of time such as end of term judgements/assessments. 3. 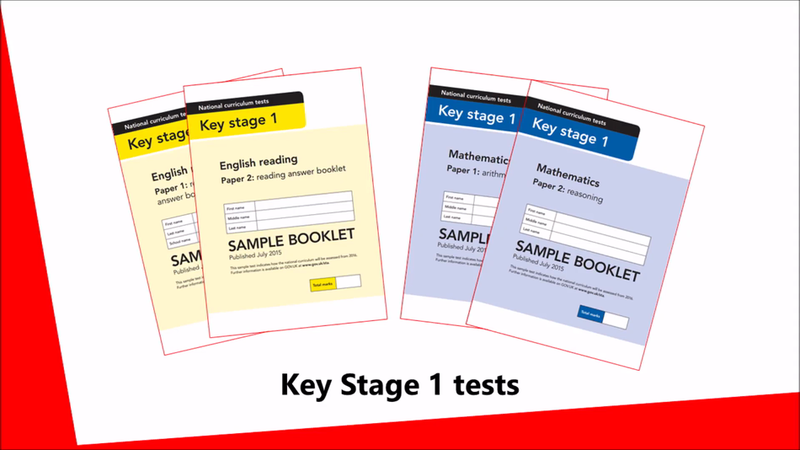 National Curriculum KS1 test materials - these are administered to pupils during May 2018. All of the above information is used by the teacher to make a final teacher assessment judgement for each of the core areas.